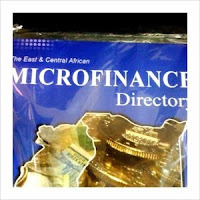 Development aid is a big business, and this book together with the Yellow Pages for East African NGOs were available everywhere. 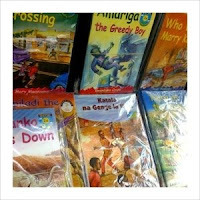 Adult reading schemes are big in Kenya, and these books don't tell kids stories. 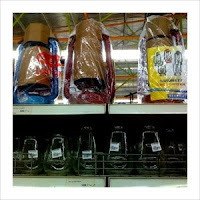 In a country where only a few percent of the population has electricity, petroleum lamps and spares are essential shopping. 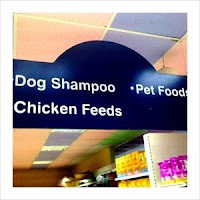 It is hard to imagine that the target market for pet grooming products has great overlap with that for farm animal feed, but by the spread of cattle herds and other assorted live stock in the city I guess that's a faulty assumption in Nairobi. 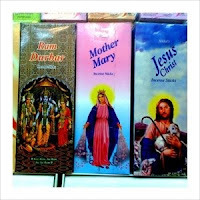 I like the way that the incense suppliers of Kenya are so non-denominational. 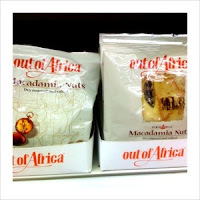 The cliché has finally arrived in the shops, would Karen Blixen approve?